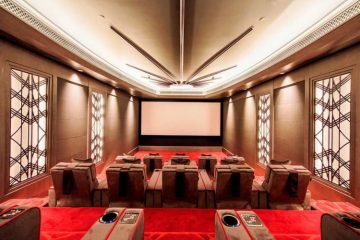 McIntosh, specialist in high-quality home entertainment products has introduced a new line of Custom Install products at the 2018 CEDIA EXPO with a new line of distribution amplifiers and in-wall & in-ceiling speakers. The new distribution amplifiers consist of the MI254 and MI128 Power Amplifiers. 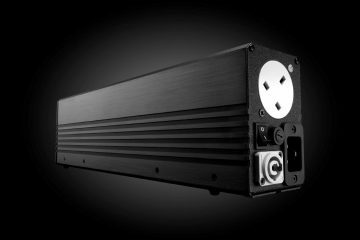 The MI254 is a four-channel amplifier outputting 250W per channel, while the eight-channel MI128 outputs 120W per channel. Each employs closed loop digital switching amplifiers that are paired with robust power supplies to produce performance levels that are rarely achieved in distributed audio, says the maker. Both have the same installer-friendly physical dimensions and are 2U rack mountable (mounting ears are removable for non-rack installations). As highly efficient Class D amplifiers, they do not require noisy cooling fans to maintain nominal operating temperature. 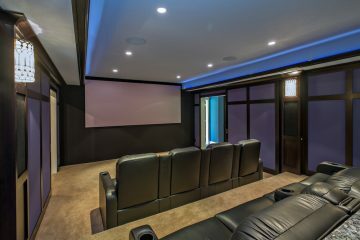 In addition to distributed audio use, the MI254 is well suited for home theaters to drive surround sound speakers and could be integrated into many existing home theater systems. McIntosh loves a nice impacful display and these are no different as the front panels both feature multi-color LED indicators to display the status of each channel. The MI254 also includes two blue McIntosh Watt Meters that display the summed power output of channels 1 + 2 and channels 3 + 4. On the back, the MI254 uses the standard five-way speaker binding posts while the MI128 uses 2-pole Phoenix style push-in speaker terminals. The MI128 also includes back panel volume controls for volume balancing, along with 2 digital audio inputs (either coax or optical), and channel summing circuits for easy mono signal distribution. 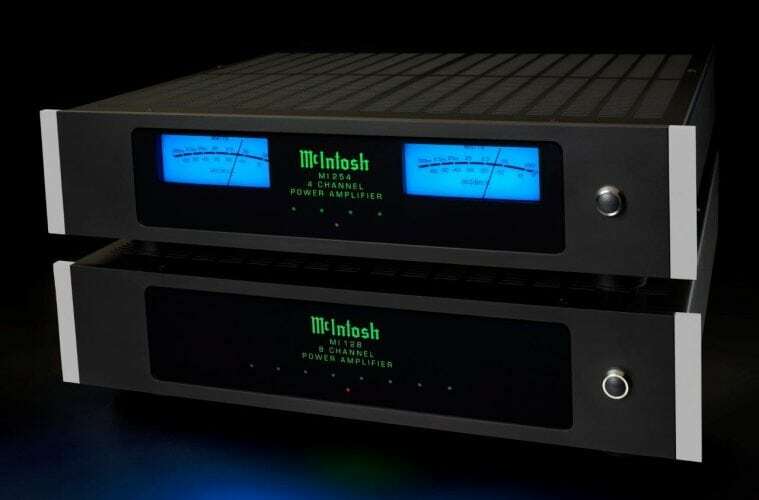 The MI254 and MI128 share many common features, including: elements of classic McIntosh industrial design and engineering principles as evidenced by the inclusion of signal overload technology that prevents overdriving the speakers; BUS input and outputs to easily distribute a stereo signal to multiple outputs and/or multiple amplifiers; individual channel inputs; 12 Volt triggering capabilities; and eco-friendly on/off signal sensing that automatically turns the unit off if no input signal has been detected for a set amount of time. 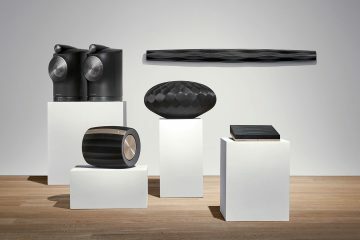 In addition to the amplifiers, a new line of in-wall & in-ceiling speakers have been be debuted. The in-wall speakers are fully enclosed to provide air sealing plus a controlled air chamber to minimise distortion and response irregularities. They all feature newly designed shallow woofers that fit in standard 2×4 wall construction. The woofers use a long throw, high power design with molded carbon reinforced cones with molded elastomeric surrounds for high linearity. 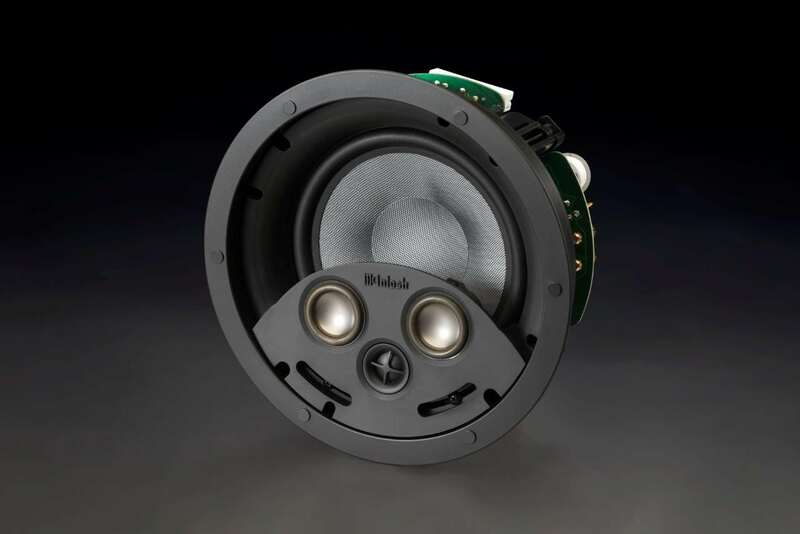 The 2in midranges and ¾in tweeters are the same drivers used in the top-end XR50 and XR100 home audio speakers. 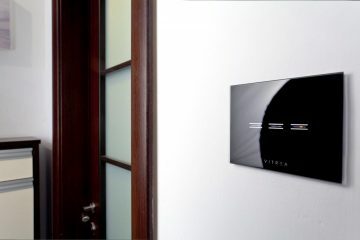 Each in-wall speaker will come with all required hardware and mounting mechanisms for post construction installations; new construction brackets will be available. A rough in kit will also be offered for the in-ceiling model. 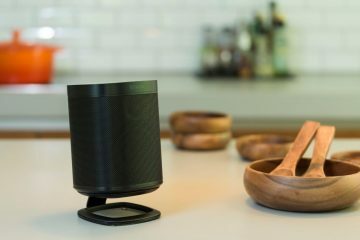 All grilles magnetically attach, are paintable and will leave little to no visible edge of the mounting flange so the speakers can virtually disappear into their surroundings. Each speaker is designed to handle up to 250W of power.Each of our newly announced Custom Install products will be available beginning Fall 2018 with pricing and exact ship dates to follow.